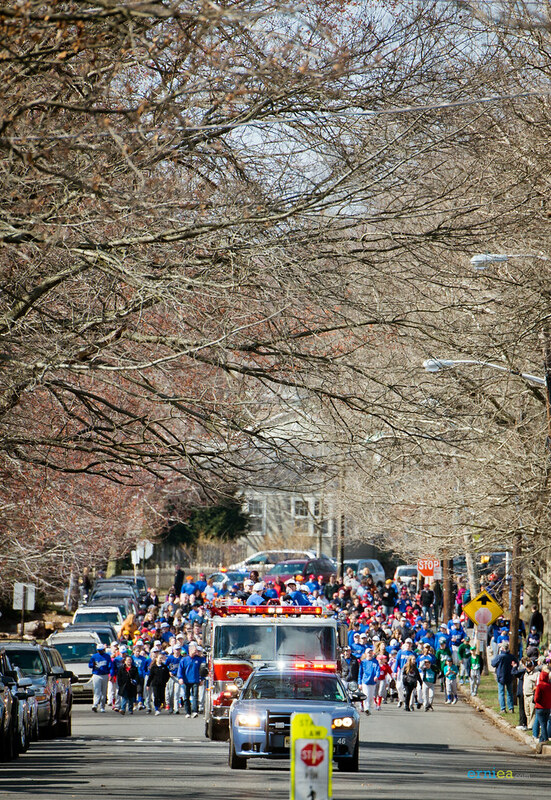 We hear the Fire Truck’s siren as the parade takes a turn from Grove Avenue into Oakland Avenue. 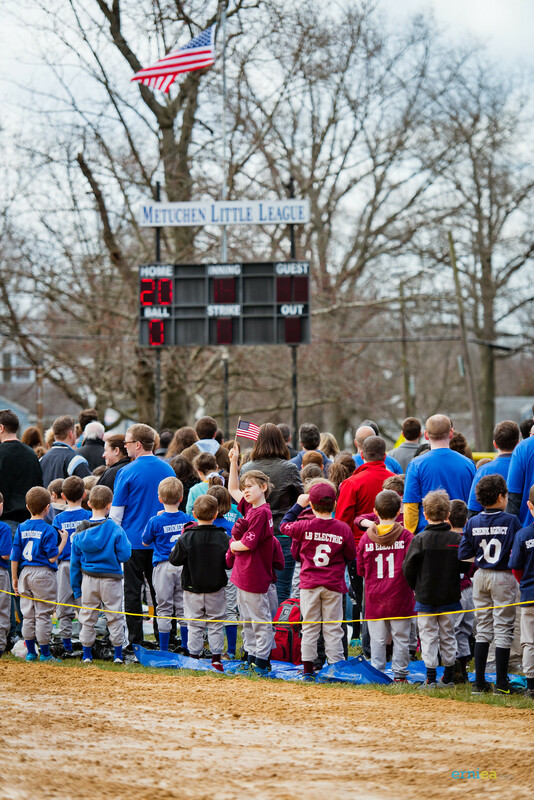 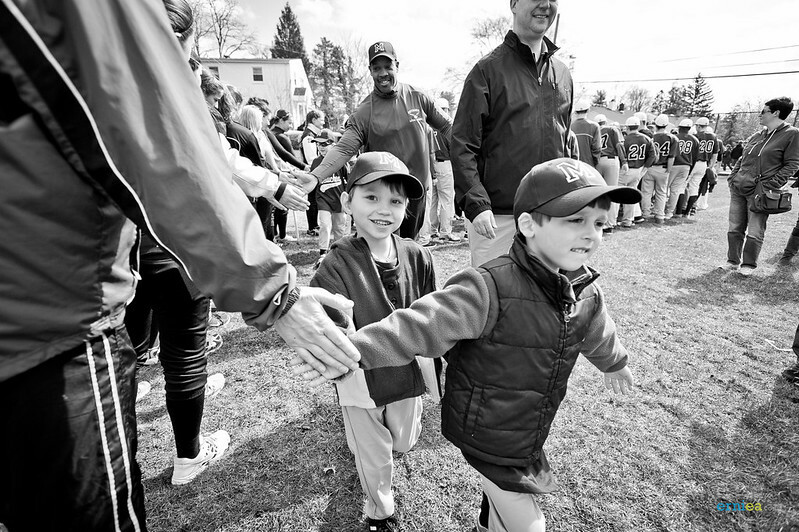 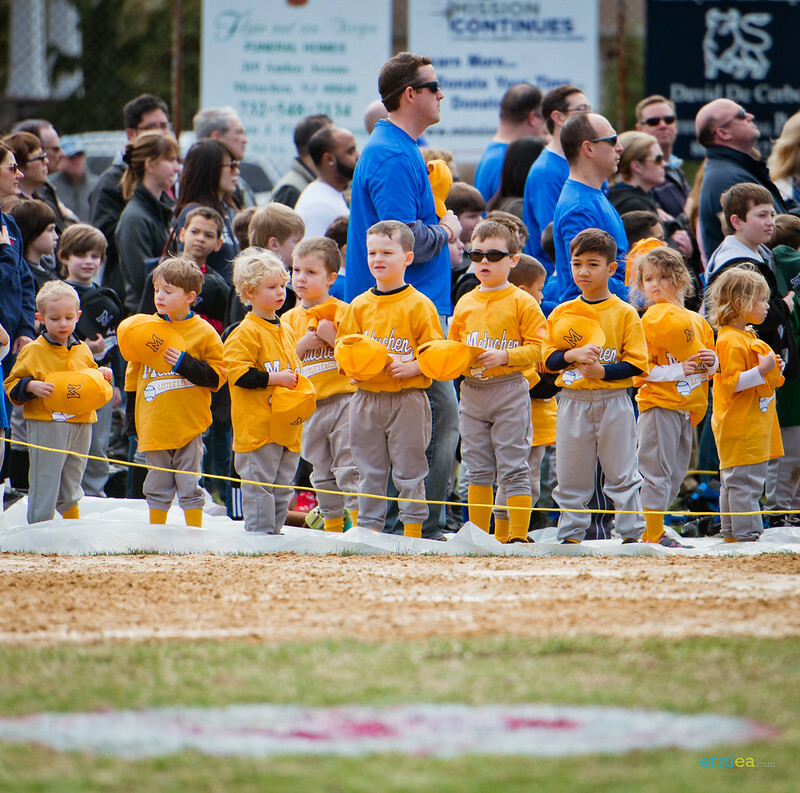 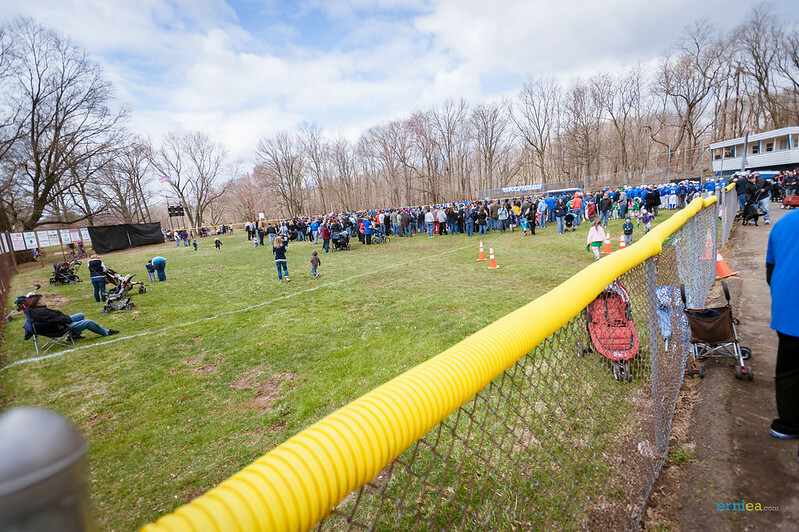 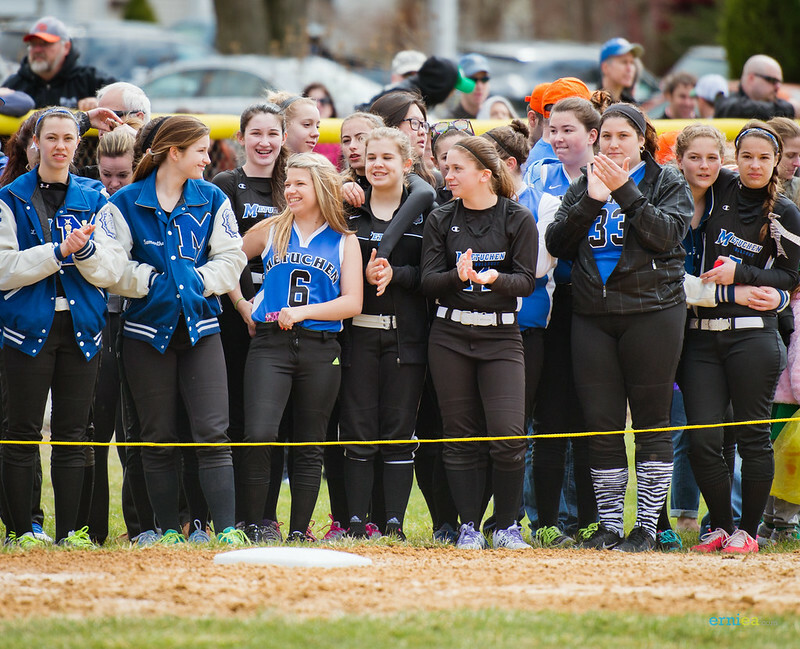 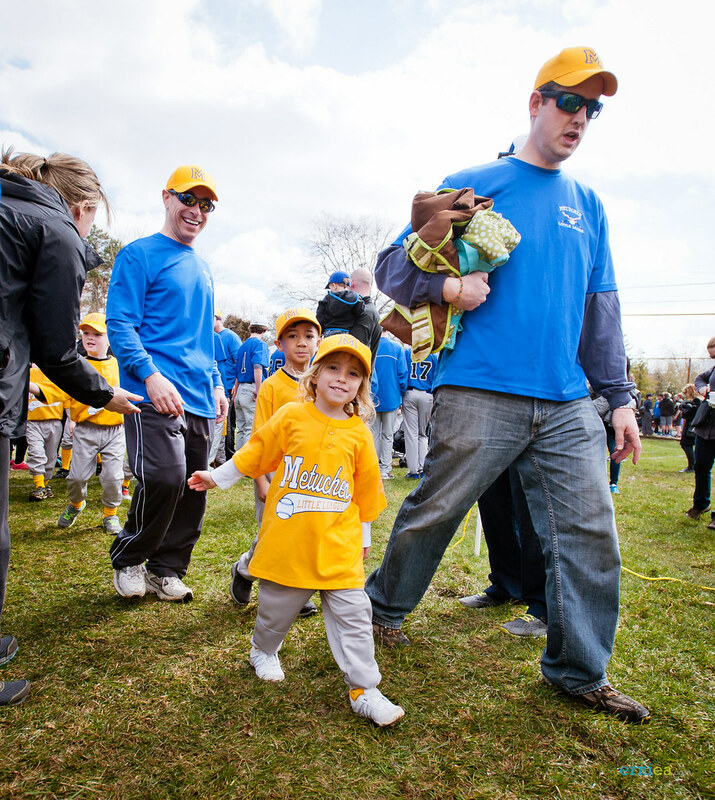 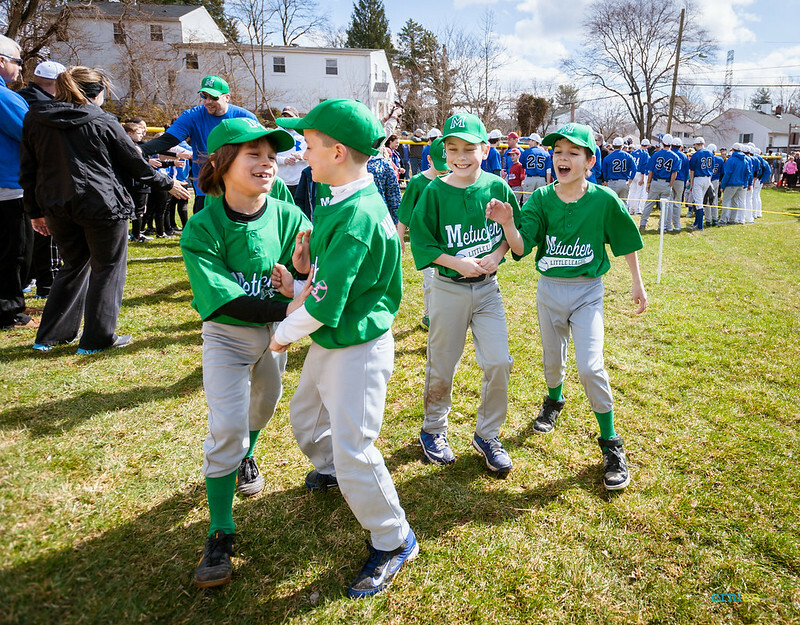 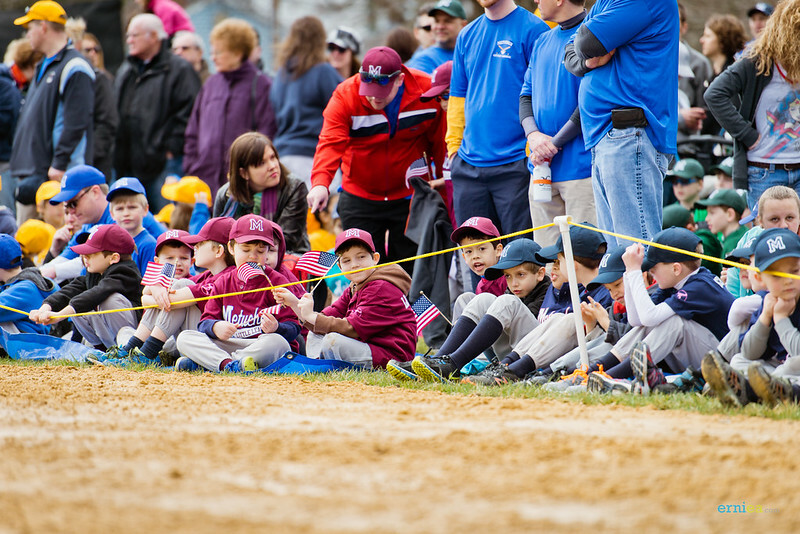 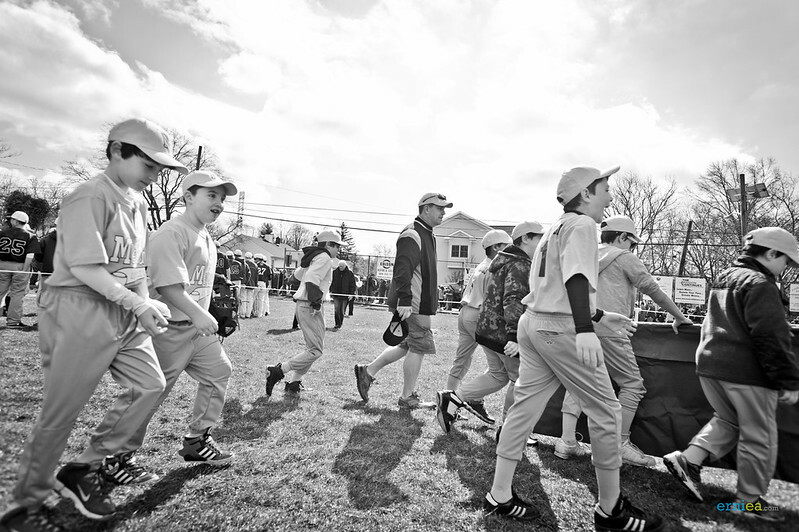 The sun is out but a tad cool morning greeted the opening day of Metuchen Little League. 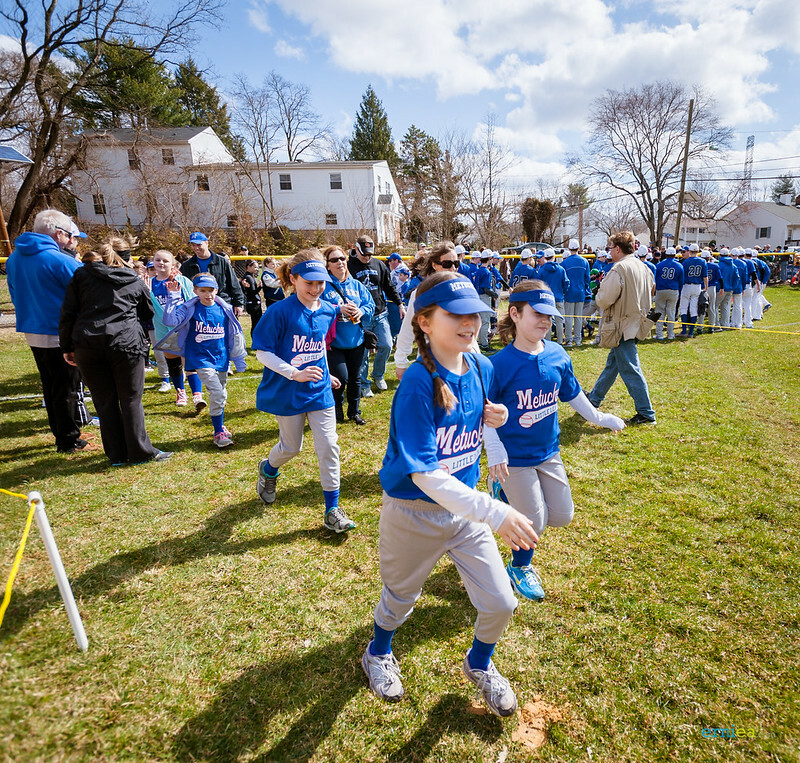 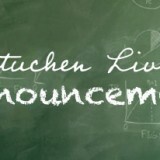 April 5, 2014 is the Opening Day Parade and Ceremony and thankfully, the weather cooperated! 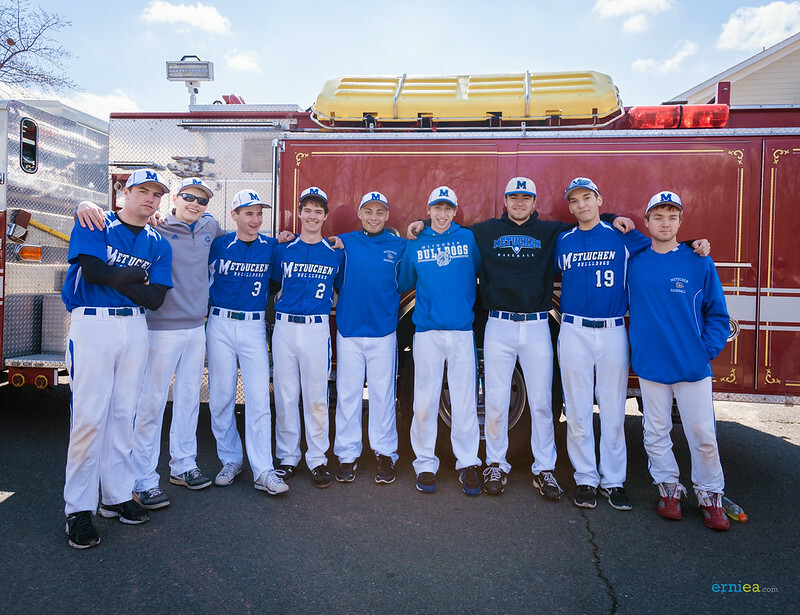 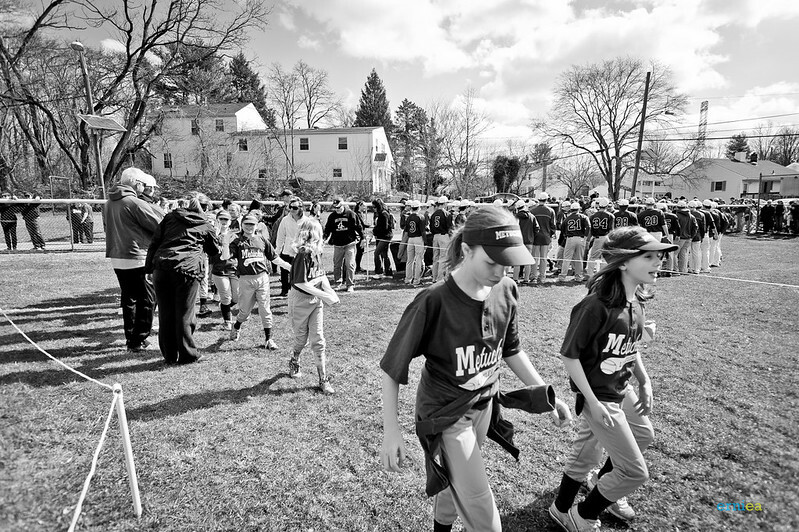 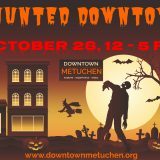 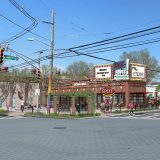 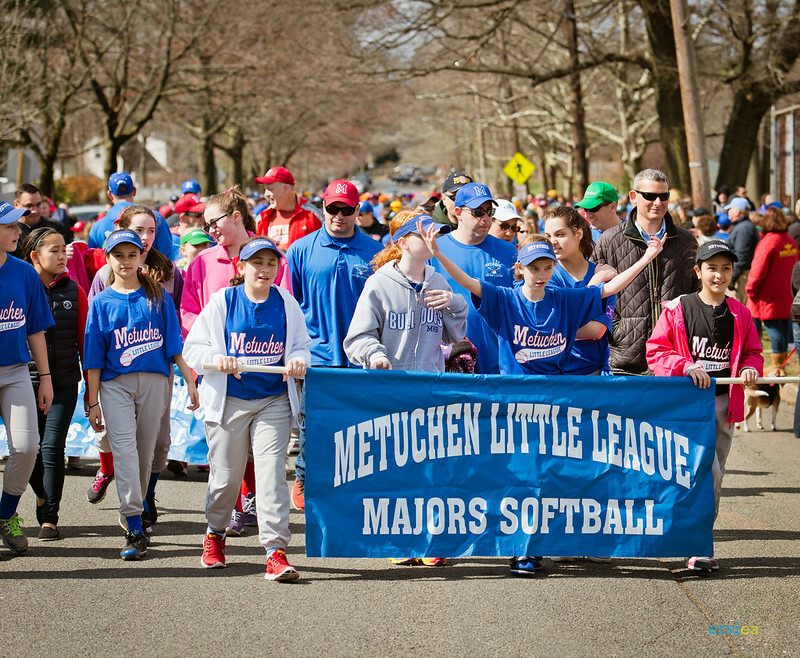 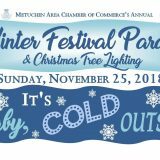 The parade, which features the Metuchen Little League players dressed in full uniform, along with the team coaches and the players’ families, began at the Senior Center and proceeded up Hillside Avenue to Fater Field. 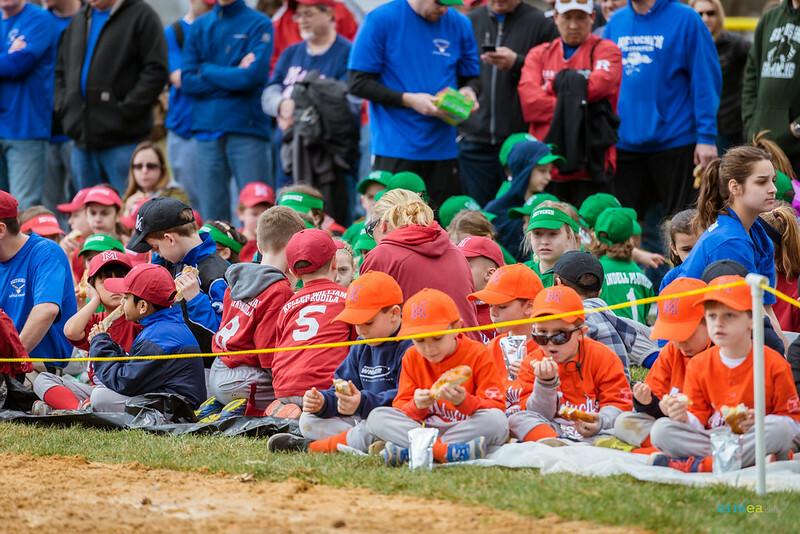 After the parade, the teams gathered in the outfield and settled in for the ceremony. 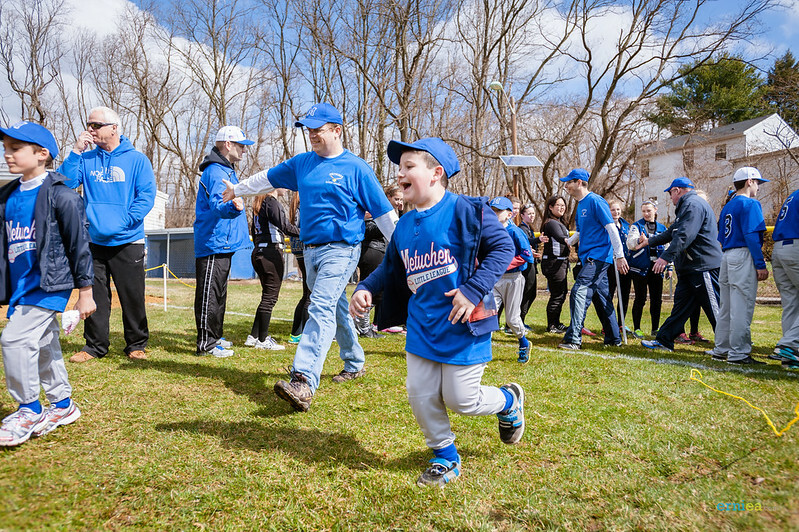 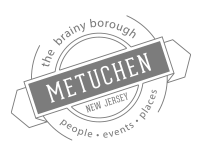 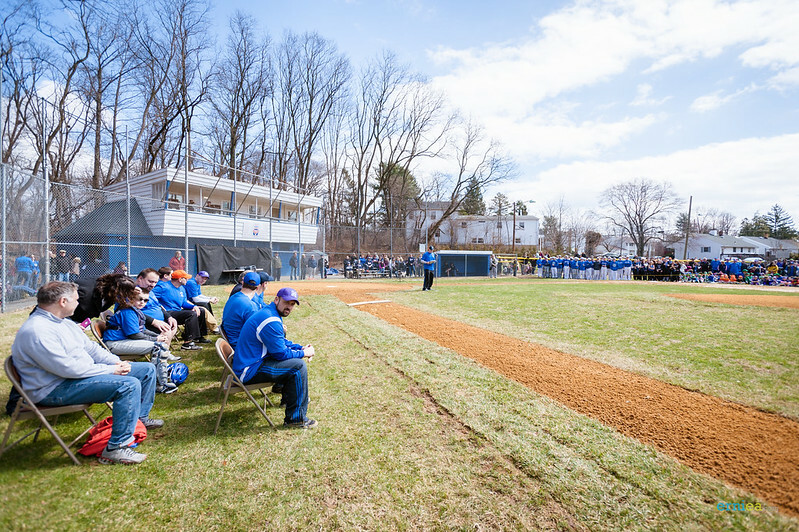 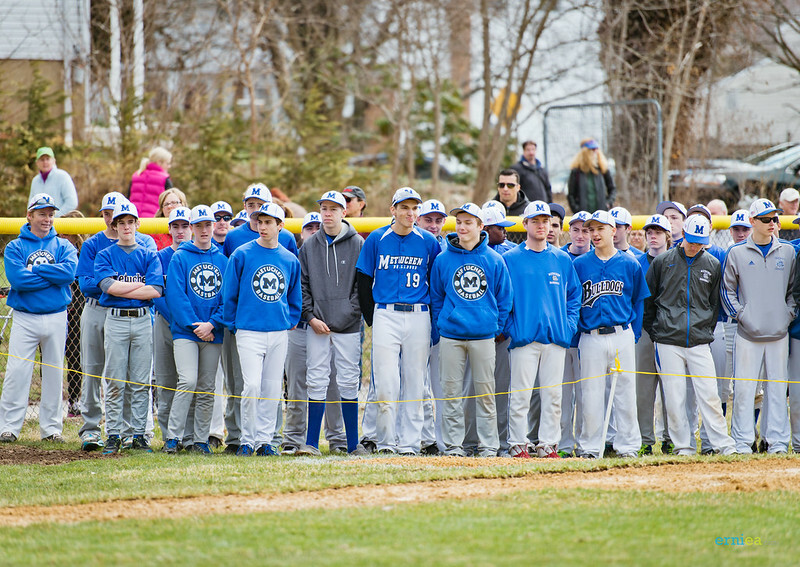 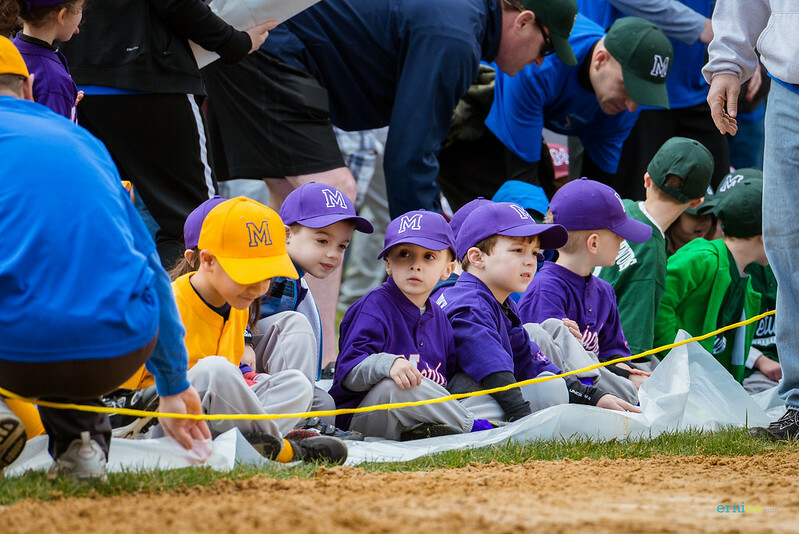 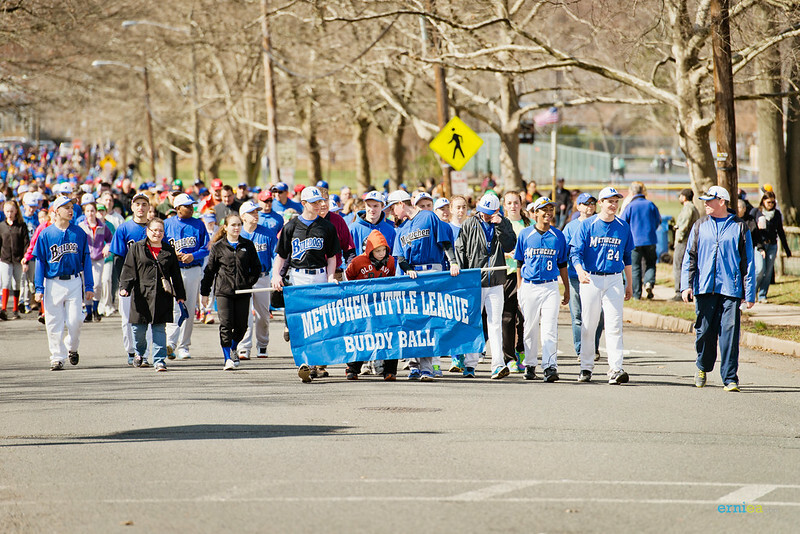 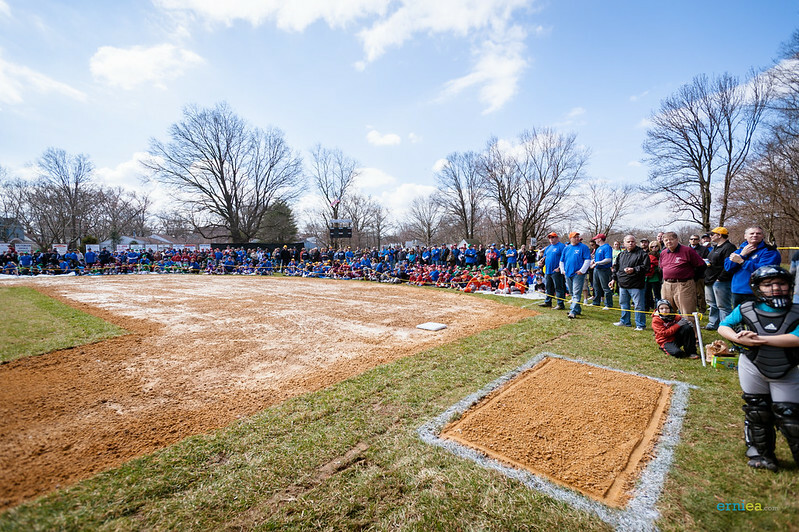 For 62 years, the Metuchen Little League organization has provided local youth with a place to play ball, learn sportsmanship and develop friendships. 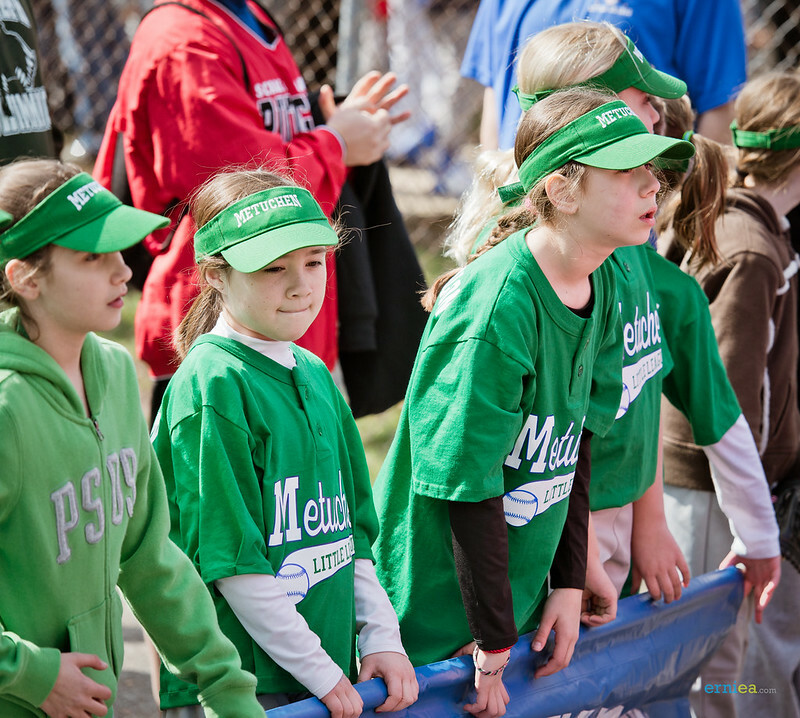 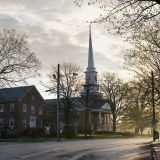 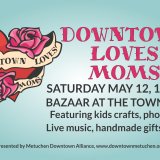 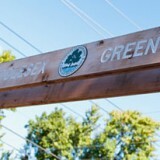 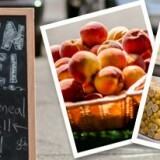 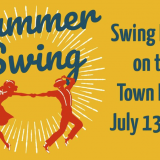 The teams are all sponsored by local businesses and organizations. 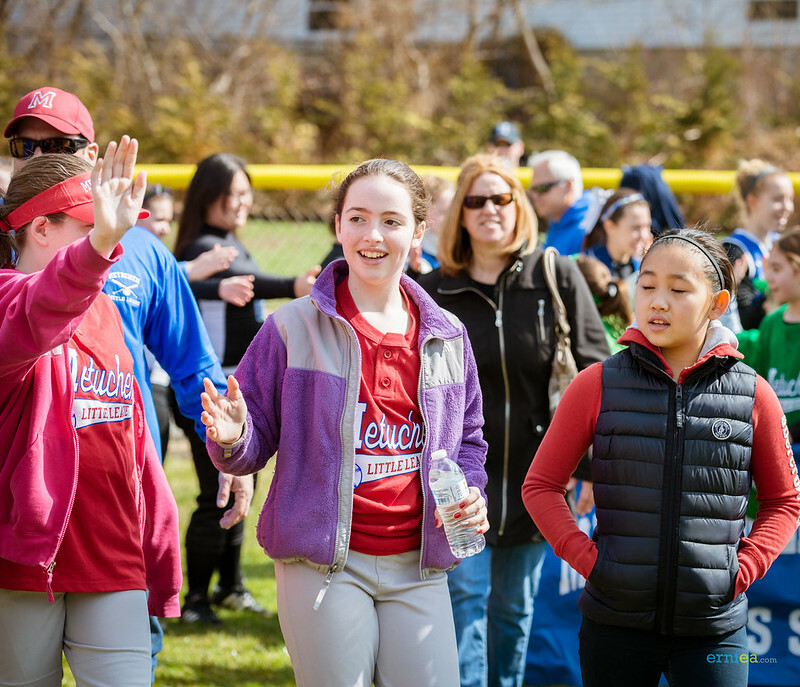 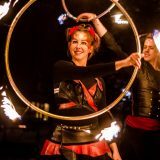 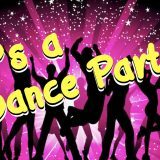 VIEW THE COMPLETE ALBUM IN OUR FACEBOOK PAGE!